We have been carefully selecting a fantastic team of some of London’s best teachers to ensure that we bring you the very best. 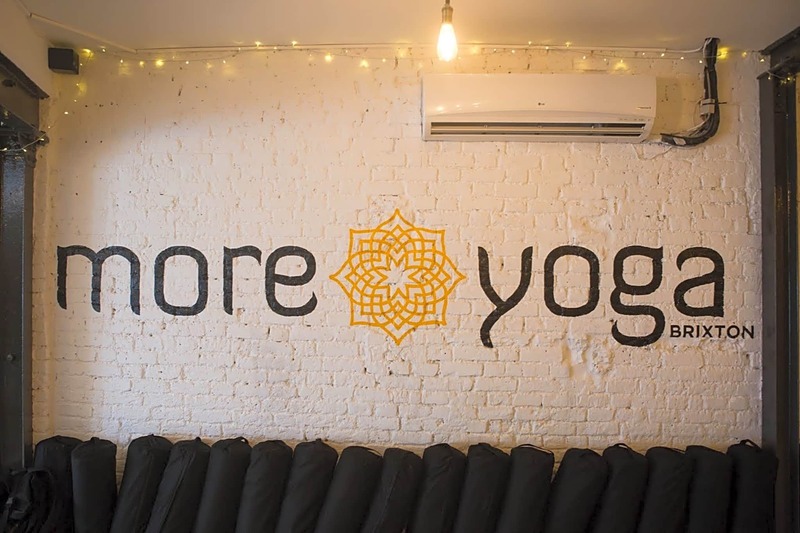 MoreYoga Brixton offers a wide range of yoga classes. The teacher (Stephanie I think?) was wonderful, and it was a good stretch class as well as strength moves. Lovely instructor who was calming and gave great instructions. Environment was relaxing.